 An ideal alternative to fluorescent luminaires. Easy to install. Instant on/off. Maintenance free, energy saving in excess of 50%. No flickering. Frosted cover. Indoor use.